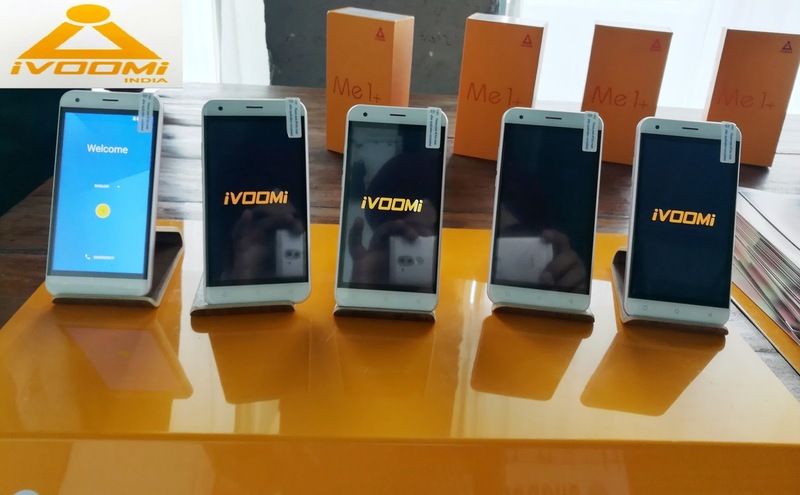 iVOOMi, the Chinese electronic OEM/ ODM brand with Indian collaboration has launched its two mid-range smartphones ME 1 & ME 1+ on online ecommerce portal, Shopclues. It will be on sale from midnight on 25th April, 2017. iVOOMi ME 1+ and ME 1 mid-level smartphones are priced Rs.4999/- and Rs.3,999/- respectively. 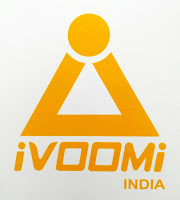 Prevalent across 30 countries, iVOOMi has niche plans for the Indian market. On launch talking to the media and fans, Mr.Ashwin Bhandari, CEO - iVOOMi India has said, "We are glad to announce the launch of our new Smartphon series in India. The "ME" Series is designed to offer next generation experience to the customers. Which the launch of this series and having ShopClues.com as the marketplace and our parteners to sell our products, we aim to bring unbeatable proposition, price and products in the mid-segment category." Mr.Bhandari having a Masters Degree in Business Administration with specialization in Finance from Symbiosis International University and a Bechelor Degree in Engineering in specialization in Electronics and Communication.Currently attached with the iVOOMi as General Manager for mobile business, delivering products to 10 countries in the world. Mr. Bhandari also worked with the many of the famous brands in the world like Nokia, Haier, Fly, Amoi for designing their products, He possesses in-depths knowledge on product development and has executed over 100+ Smartphone's designs. He is an ample of experience of working with brands across South East Asia for developing future-ready products and latest technology for the affordable segment. 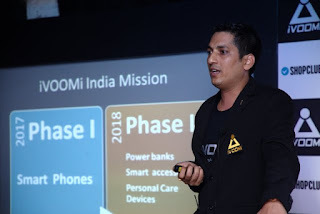 On this big business deal Shopclues.com Co-founder & Chief Business Officer, also adressed the media and said, "It gives us immense pleasure with the iVOOMi team for their mid-level smartphone range. With the penetration of internet throughout the country and with more and more consumers from tier 2, 3 and beyound cities coming online to shop, it is definitely the right time to launch such a feature-heavy smartphone at a competitive like the ME series. At ShopClues, it has always been our endeavour to fulfill aspirations among the common Indian citizen and we are sure that the smartphone series will receive an even bigger response than the iV505 across the Indian landscape." Jessy Liu, Director, Product Marketing iVOOMi India said, "After receiving tremendous response with our first range of smartphones in the market - iV505, today we are delighted to launch yet another exclusive series. Considering the price sensitive aspect of the Indian market, we are working on the world class technology to bring smartphones with advanced features in the miniimal price range." She also said, "This is just the beginning and we are not leaving any stone unturned to penetrate all across the length and breadth of the country. We have extensive retails and marketing plans to further propel aggressively." She is a Graduate from Harbin University. 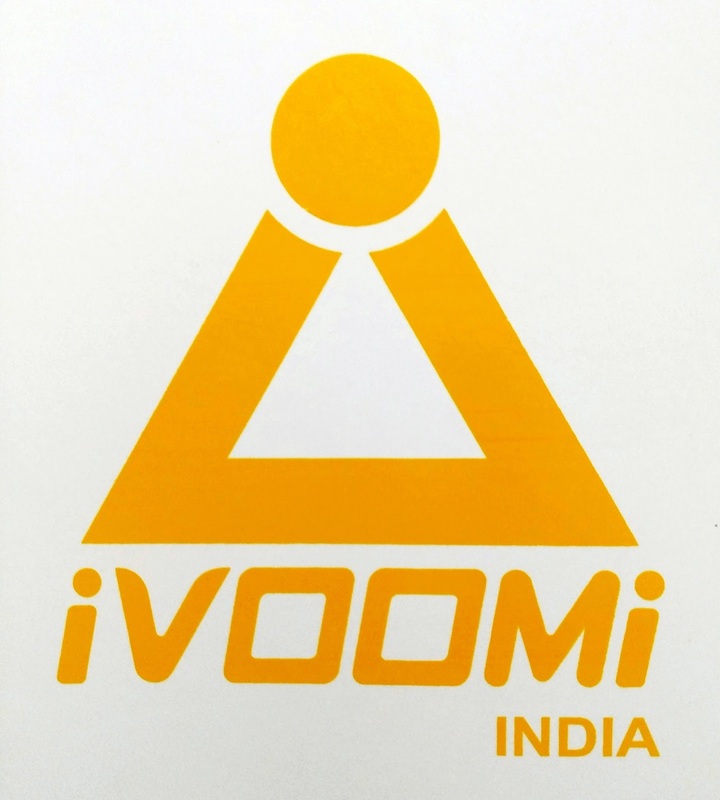 Prior to iVOOMi, Ms Liu also worked with the Senior Officials from famous brand like Mr.John Sculley - Former CEO Apple Inc & Lt.Steve Jobs for developing the launche protfolio for OBI Mobiles. She also has work experience with Wingtech Group serving for providing products to the leading brands like Xiaomi, Coolpad and Huawei as well as with the Qmobile, Symphony, Alcatel, T-Mobile, Cherry Mobile for developing future technology for masses. iVOOMi, a Hong Kong based brand of SUNTEX, was founded in 2001, with presence in Hong Kong. China, Thailand, Philippines, Ethiopia & Middle East. It comprises of more than 350 SKUs, Spread over 5 product categories. The Chinese major has 10+ yrs. of experience in the Mobile phone industry and is renowned for manufacturing smartphones with top-quality features at Pocket-Friendly prices. The company is the most exciting technology, telecommunication and digital services platform that have emerged on the global technology stage. The firm comprises an interesting global team with a combination of young and experienced veterans specialized in delivering value for money products and services with speed, efficiency and innovation. The core of the multinational iVOOMi platform is to deliver "User-Friendly-Products" enrained with high quality specifications. The company's strengths are its product designs, development and providing technology at value to the masses.